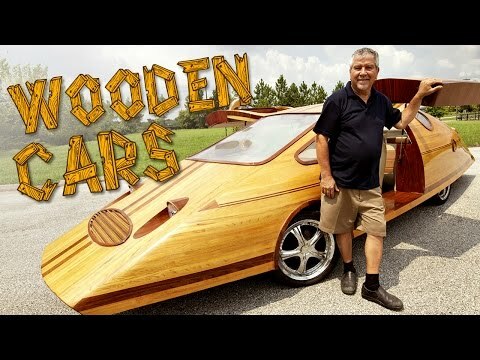 MEET the man who puts the CAR in carpentry - by building stunning roadworthy vehicles made entirely out of WOOD. Artist Isaac Cohen handcrafts the drivable works of art, which are completely street-legal and custom built. The 63-year-old has been working with wood since the age 13 and in 1985 opened his own business, Classy Art Wholesalers, selling his custom picture frames. But in 2002 Isaac decided to take his passion for carving to new heights by building a functioning work of art - a wooden car he nicknamed Splinter.